Elaine Daly, former Miss Universe Malaysia 2003 has been appointed the new National Director of Miss Universe Malaysia Organisation (MUMO), following the resignation of Carey Ng. 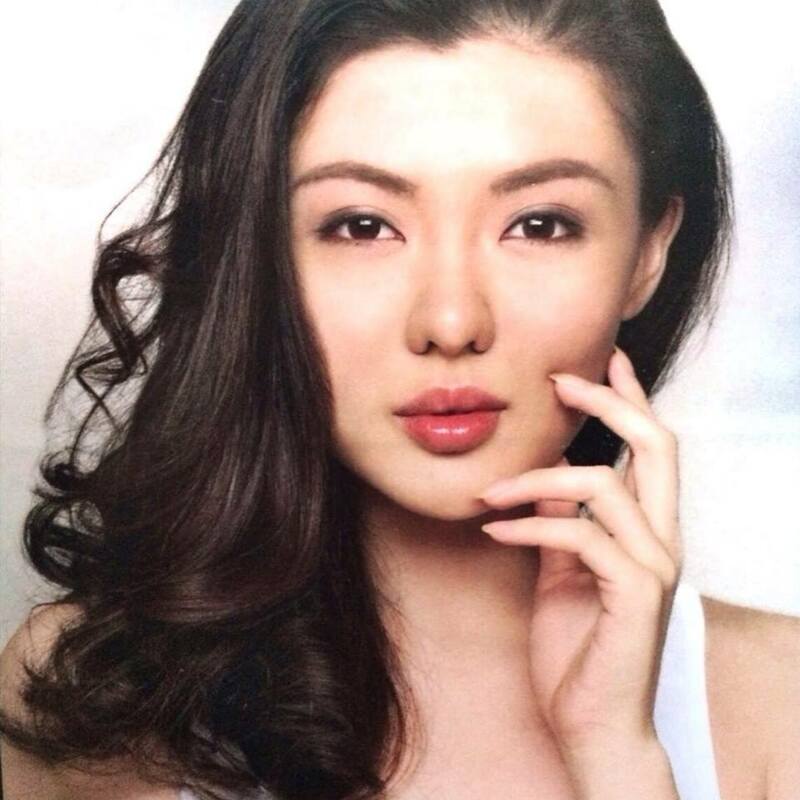 Carey Ng who was the pageant titleholder of Miss Universe Malaysia 2013, took on the role as MUMO National Director in 2014. She was responsible for producing three of Malaysia’s representatives to the Miss Universe Pageant in 2014, 2015 and 2016, which are Sabrina Beneett, Vanessa Tevi Kumares, and Kiran Jassal respectively. However, last year, Carey Ng received plenty of criticism from pageant fans including French fashion and beauty expert, Inès Ligron, over the crowning of Miss Universe Malaysia 2015, Vanessa Tevi. Thankfully, the announcement of Elaine Daly as the new National Director has so far been positive. Elaine was previously a pageant mentor and advisor for MUMO 2013. She was also recently involved in the crowning of the new Miss Universe Malaysia 2016 since she was one of the Gala Night judges. Apart from being the titleholder of Miss Universe Malaysia 2003, Elaine was also the winner of Miss Malaysia World in 1999. Aside from Elaine, other pageant winners who were previously considered for the National Director position include Deborah Henry, Nadine Ann Thomas, Yasmin Yusoff and Andrea Fonseka (once again).